What is a CNC Lithophane and how is it made? CNC machines have many attributes but “quiet” is not one of them. For many hobbyists this is not a concern because your machine will be in a garage or work shed away from your family and neighbors. Some people have the benefit of living far enough from their neighbors that they do not ever have to worry about noise complaints. 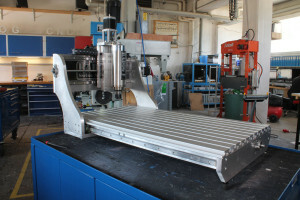 But for people who do not have an ideal set up it can be rough to work with a CNC machine. What do you do if you discover that one of these machines is your passion but you live in an apartment? The answer sounds very simple; you build a box. Specifically, you build a soundproof enclosure. The Badog Swiss Artisan 22 is made by the company Badog CNC, a small Swiss CNC company founded in 2007. 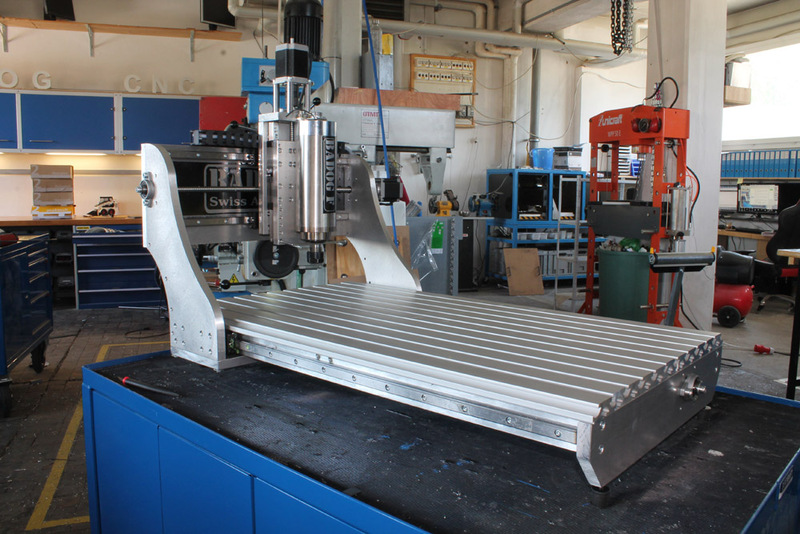 Badog CNC may not be the oldest or largest CNC machine company out there but they certainly get the job done. Their starting goal was to make a lightweight, locally produced machine that could get heavy-duty jobs done without killing customer’s wallets. Trying to replace a gasket can be a real pain. Oftentimes you will find yourself hard pressed to find a gasket that fits just right and you can drive yourself up a wall trying to do so. Luckily for machinists, making your own custom gasket that fits just right is something that is not too difficult to do. It is not the easiest project you can undertake but it is certainly better than trying to hunt around for a gasket, hoping that you will stumble across one that actually works (and even if you do, it probably will not work as well as a custom one designed to be the exactly correct size and shape). There are a few different ways you can go about making your own gasket depending on what type of CNC machine(s) you have access to.